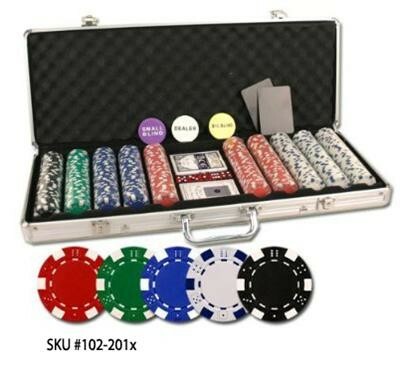 If it’s poker chips you’re looking for, we’ve got them! 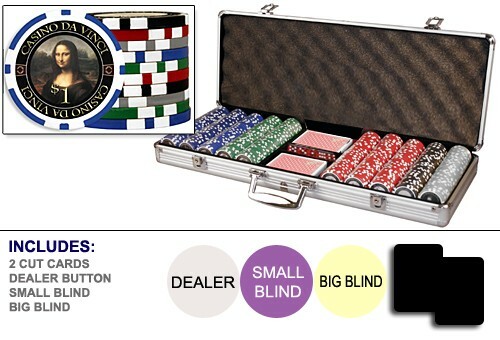 We have chips ranging from 14.5 Gram Clay Chips to all clay with no metal inserts. 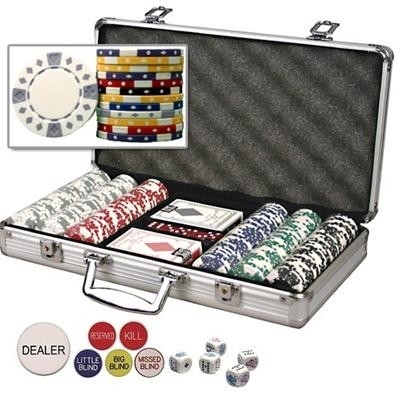 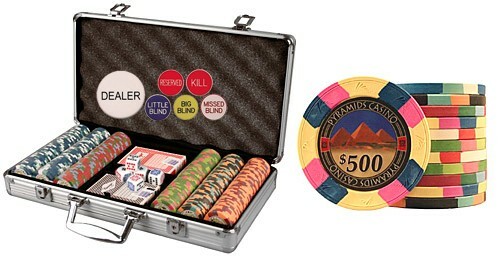 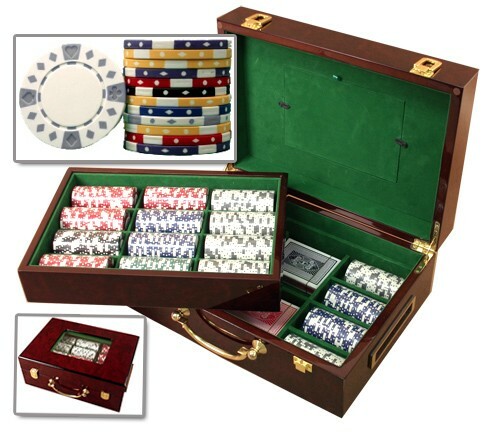 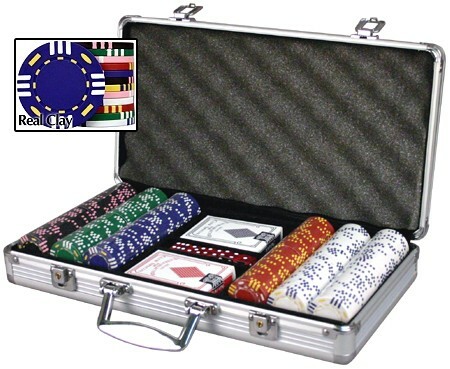 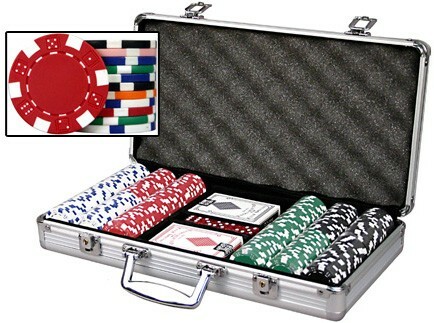 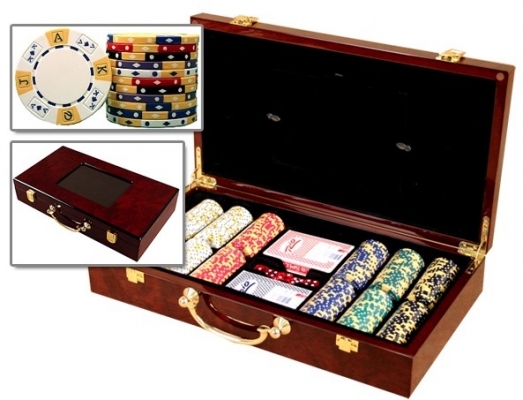 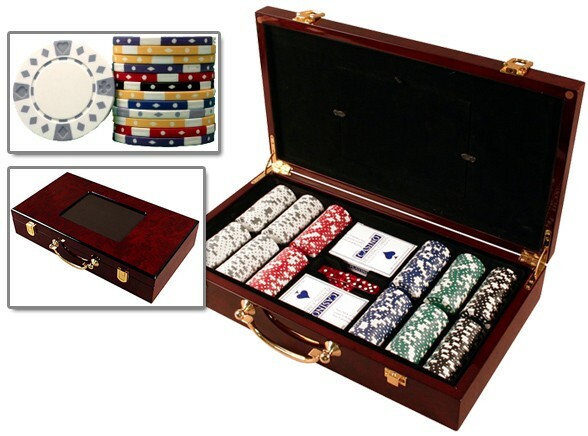 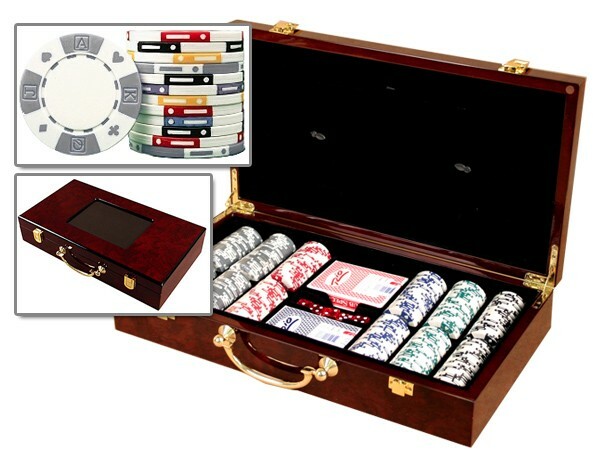 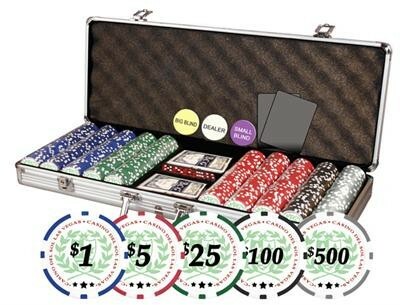 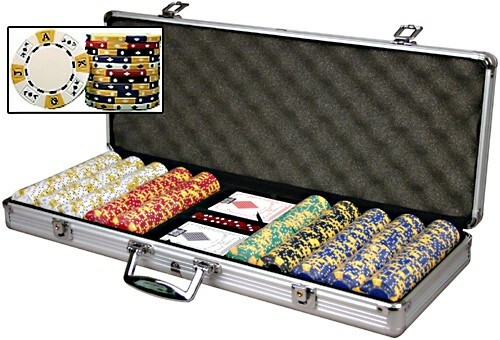 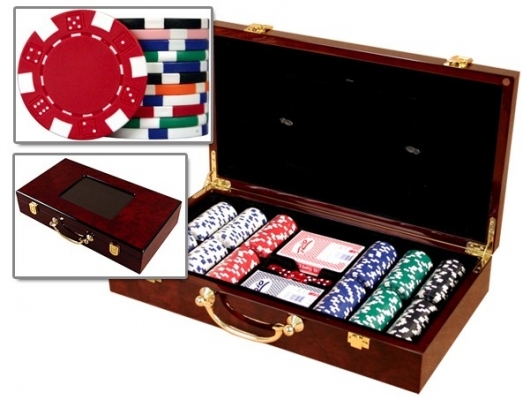 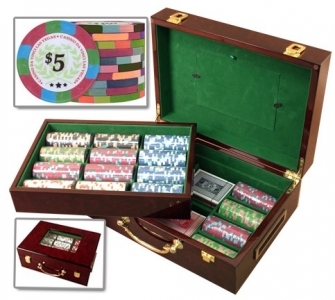 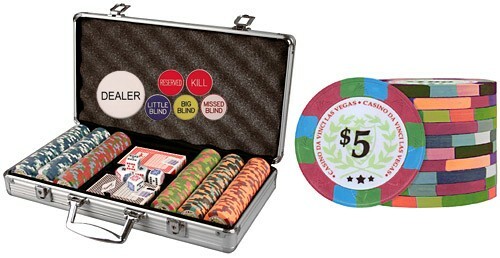 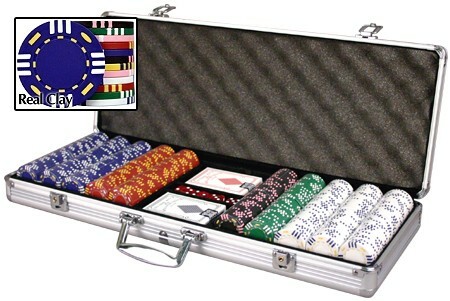 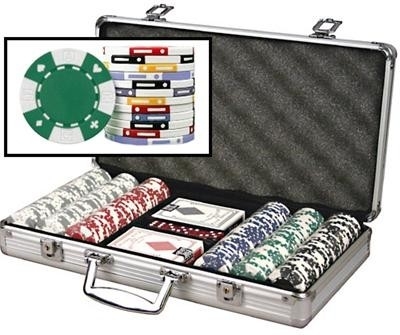 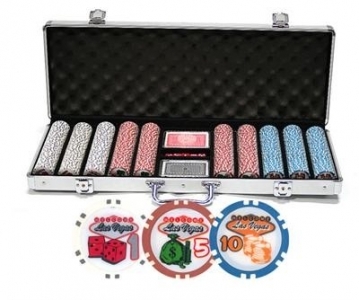 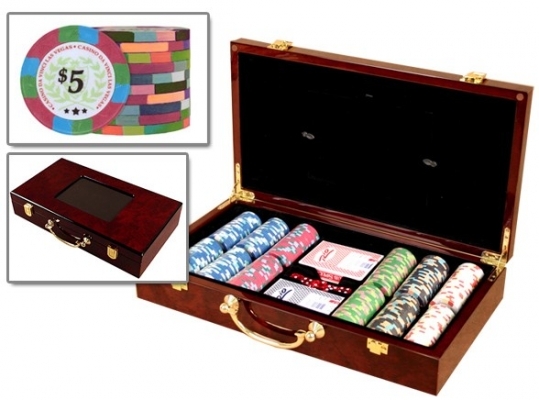 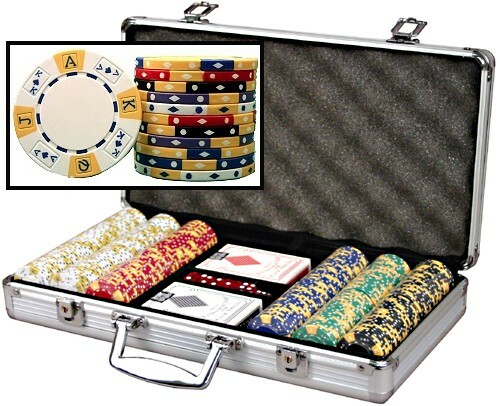 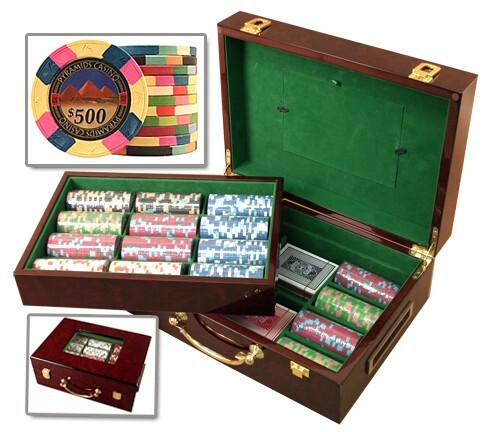 These poker sets come complete with a carrying case, playing cards and other accessories depending on the kit you purchase! **NOTE: we carry a wide selection of these poker chips in our store, however, we do not typically have in-stock everything you see here all at the same time, however, provided the manufacturer has them in-stock, we can have them ordered and delivered to our store usually within 1-2 business days.